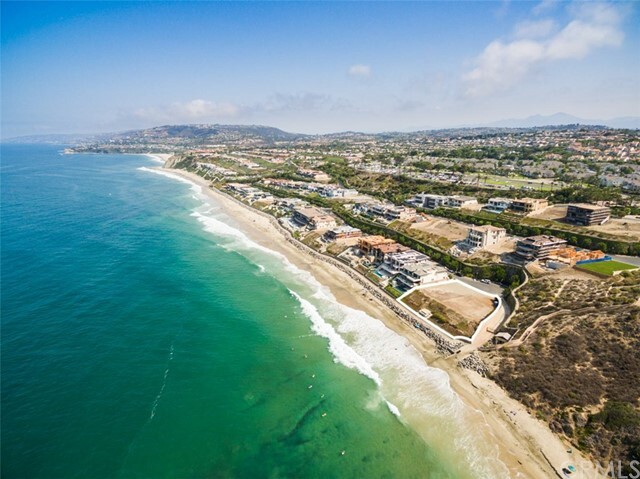 A native of Southern California, Cynthia grew up in Newport Beach and has tremendous market knowledge with the neighborhoods and real estate market in Orange County. 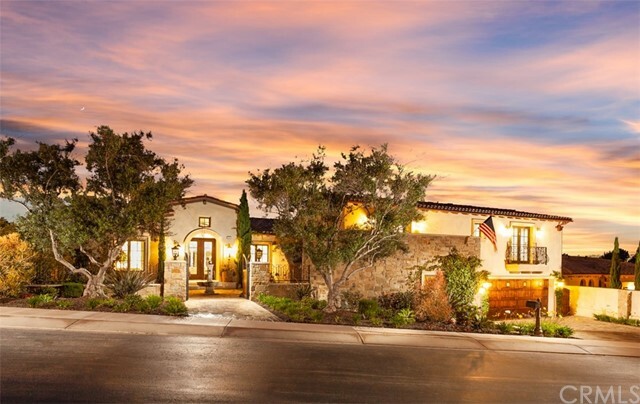 Since receiving her Brokers License in 2007 she has built and managed an escrow, mortgage and real estate company which has given her tremendous experience and knowledge in the real estate industry. Her business background is diverse, including managing negotiations of complex contracts, both domestically and abroad with some of the top universities in the country. Her overall experience has given her the analytical and creative skills needed to successfully market and negotiate favorable real estate transactions in the best interest of her clients. Having managed staff in eight countries along with her business relationships with high-profile clients, she understands the importance of culturally-sensitive communications and confidentiality, which has provided her the expertise to work with and represent clients from all cultures and social status. Cynthia’s straightforward business approach, superior customer service, depth of market knowledge, and impressive results has earned her the Five Star Real Estate Agent Award for 2015, 2016 and 2017. On a more personal note, Cynthia is a huge animal lover and hopes to always be as good of a person that her dog already thinks she is. She is a fan of car racing especially open wheel and received her Sports Car Club of America License (SCCA) after completing SCCA Driving School at Laguna Seca in Monterey. She has travelled all over the world in her former career and still enjoys experiencing new cultures and meeting new people from all walks of life. 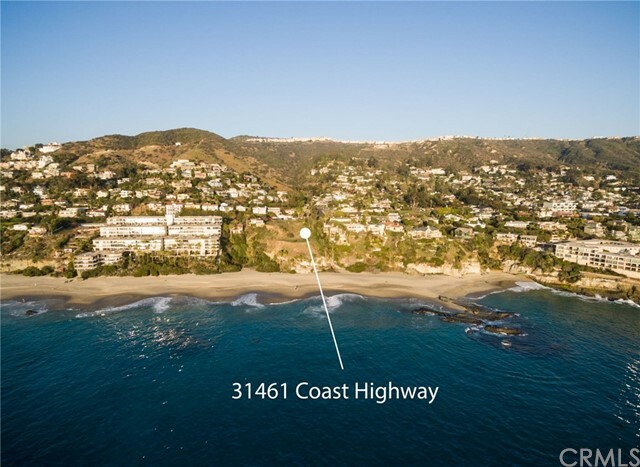 After traveling extensively she has a great appreciation of what Southern California has to offer and has a great passion for helping her clients find the perfect California home!